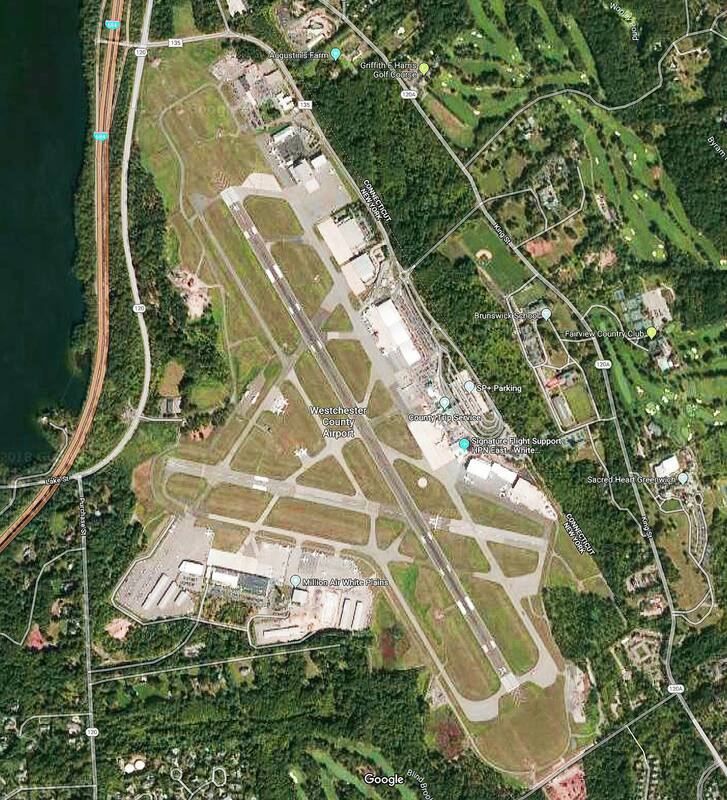 Drivers Unlimited provides an efficient and smooth ride to and from Westchester Airport. Our Executive Airport Car Service has been used by clients traveling to suburban areas of Westchester County, New York and Fairfield County, Connecticut as well as clients traveling to New York metropolitan area for years. With the dedication of our transportation specialists, strong fleet of top-notch vehicles and state of the art equipment we are able to consistently provide a quality service. 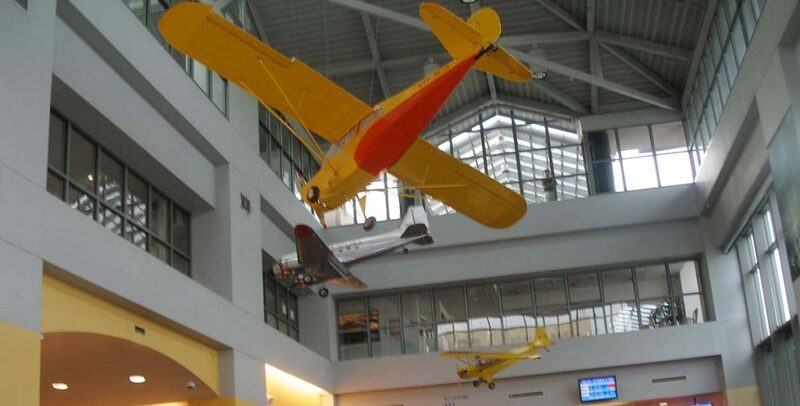 Enjoy a prompt and highly luxurious transportation solution next time you are flying in or out of Westchester Airport. Our clients tell us that the #1 reason they continue to use our limo services year in and year out is because they can depend on us. We strive to eliminate any possible hassles related to your transportation needs, with careful planning and monitoring of incoming and outgoing traffic in real time. Rest assured that when you pre-arrange a pickup at HPN with Drivers Unlimited a driver will be dispatched and promptly waiting for you at the designated area. Along with providing a professional car service we offer our additional Meet and Greet Service. This is for clients who would like to be met by their chauffeur inside the airport terminal. Whether you are traveling for business or leisure, our Westchester Airport Car Service provides the most convenient way to get across for your flight. Traveling in the comfortable back seats of a luxurious vehicle gives you time to rest and relax, while Drivers Unlimited chauffeur takes care of the road. We invite you to travel with our team next time you have a flight to catch or you are arriving to HPN.